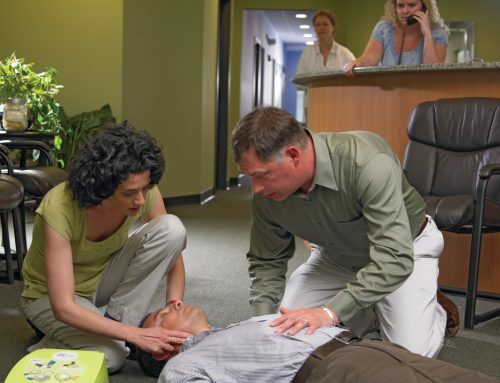 Home/Defibrillation & FAQ's, Defibrillators / AEDs/Defibrillators – Where should they be located? Defibrillators – Where should they be located? 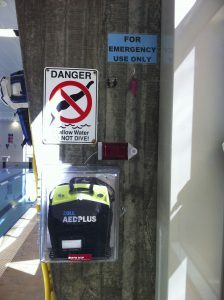 AED’s –Where should they be located ready for use? 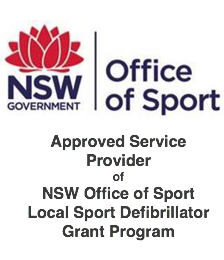 Defibrillators should be available in just about every location imaginable. 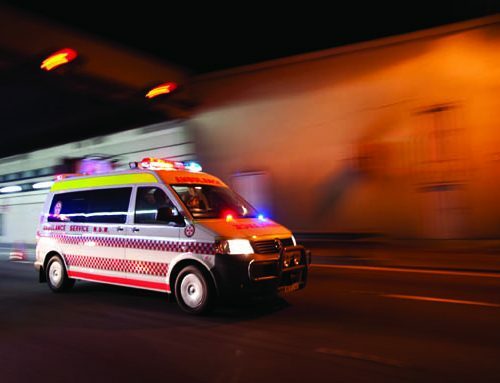 We often have no idea that someone is about to be struck by Sudden Cardiac Arrest. A patient in Sudden Cardiac Arrest has the best chance of survival when defibrillation is delivered immediately. The longer it takes to defibrillate, the chance of survival decreases markedly. Defibrillators should really be available anywhere where there are people! Think about where your defibrillator should be. Do you have access to a defibrillator if you needed to save a life? 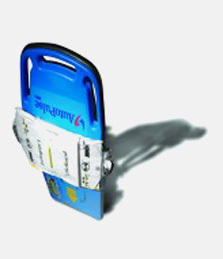 Defibrillators are similar to fire extinguishers – they can’t be locked up in a cupboard. They need to be available when they are needed. Your Defibshop will discuss with you where you might locate your defibrillator. 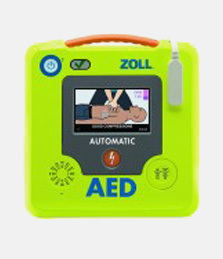 Our service to you is not simply supplying you a defibrillator, but full ongoing consultation and assistance to ensure your plans are best suited to your needs and requirements. Think about the people you live with, work with and socialise with. You could easily put together a list of people you think might be candidates for a Sudden Cardiac Arrest (SCA) – in fact, really, your list should cover all of us! And any other place where you have people and the chance of Sudden Cardiac Arrest! 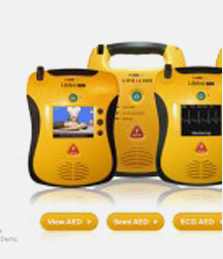 Your Defibshop can discuss your needs to suit the correct placement of your defibrillator(s). 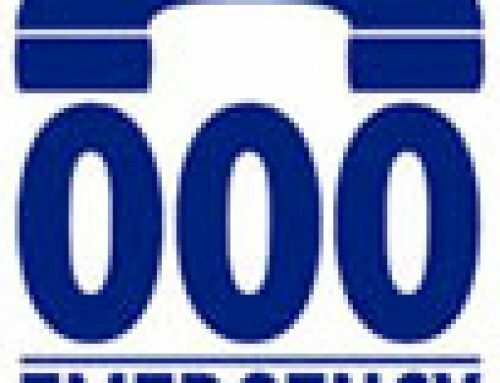 Call us now on 1300 729 575 to find out more information or click here to send us your details, and we’ll call you to discuss and assist with your needs.